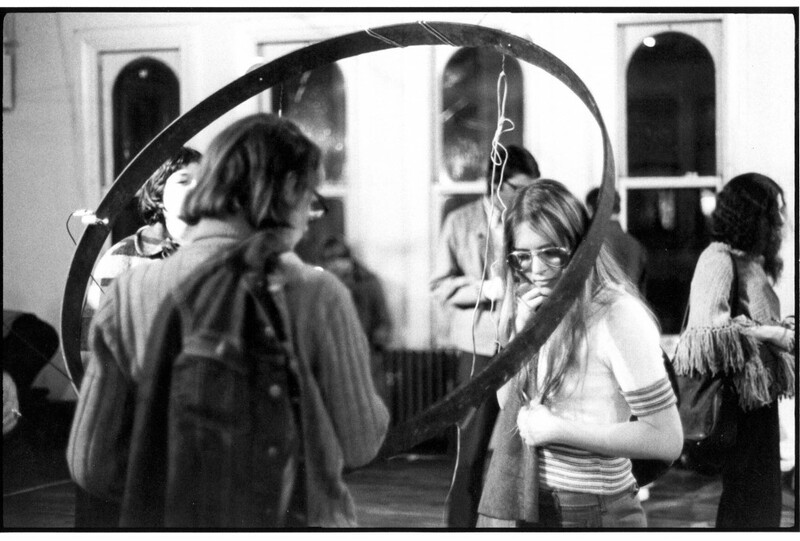 Rainforest, performed by David Tudor at The Kitchen along with Linda Fisher, John Driscoll, Ralph Jones, and Martin Kalve, consisted of running electronically derived sounds through physical materials, which, at the correct frequencies, would resonate and modify the sound. It looped the sound resulting from the objects back into the system, which was mixed with the original input (generated by tone oscillators that make bird-like noises) to create a loop wherein the objects’ resonance would transform the signal fed into them. Each composer designed systems of electronics and resonant objects to create an electroacoustic environment that participants could move through. Rainforest has taken many forms. In 1968, Tudor made a sound-score for a Merce Cunningham dance of the same name. He made numerous scores for the piece, which hinges on the tension between its existence as a score and the uncontrollable results of each instantiation. 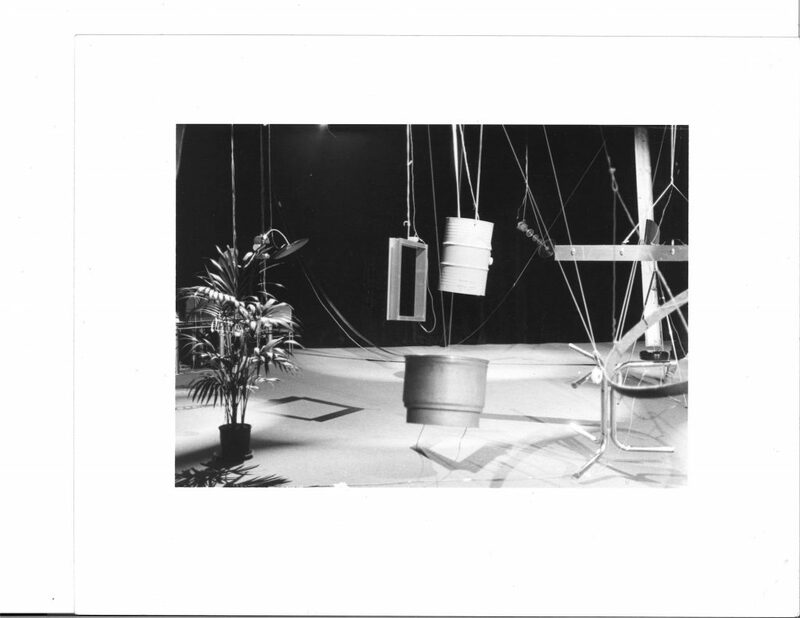 In 1973, he turned Rainforest into collaborative work where he invited other composers to choose objects and create sound circuits that create an environment for spectators, not dancers. This version at The Kitchen was close to the original collaborative version of 1973. 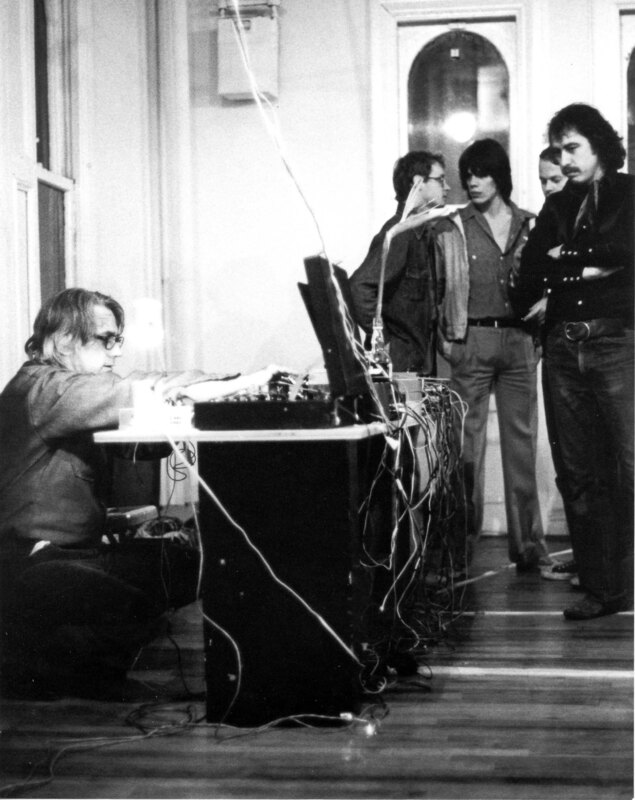 Since this performance, Rainforest has been renamed Rainforest IV, which Composers Inside Electronics—the group Tudor formed to perform the piece in 1975—presented at The Kitchen, without Tudor, in 2007. Since then, remaining members of Composers Inside Electronics have made Rainforest V, a fully automated version of the piece that requires no live performance, in accordance with one of Tudor’s original scores.